Expensive & top brand makeup products & brush are a must for daily makeup? Similarly, if you don’t know how to cook, a top brand saucepan and expensive raw food from citysuper cannot guarantee a delicious dish! 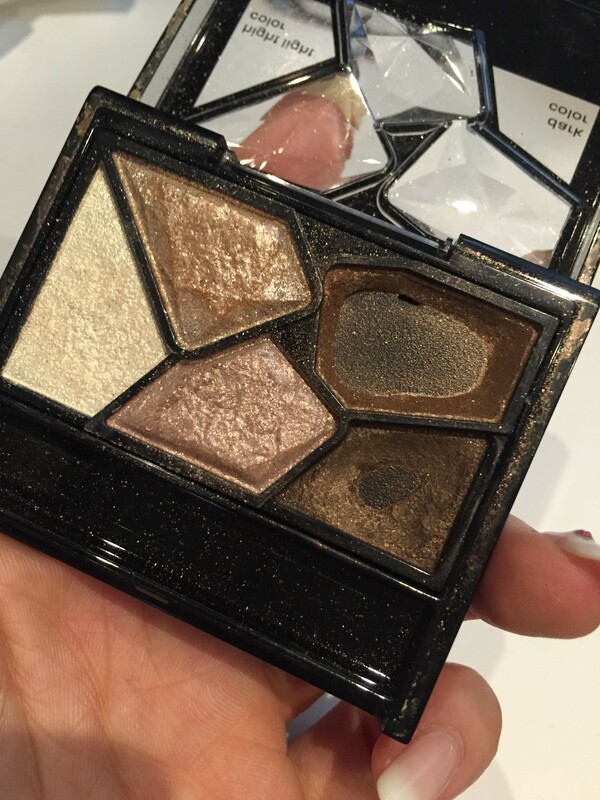 I keep using 2 very good price and good quality makeup items, buy them again & again. 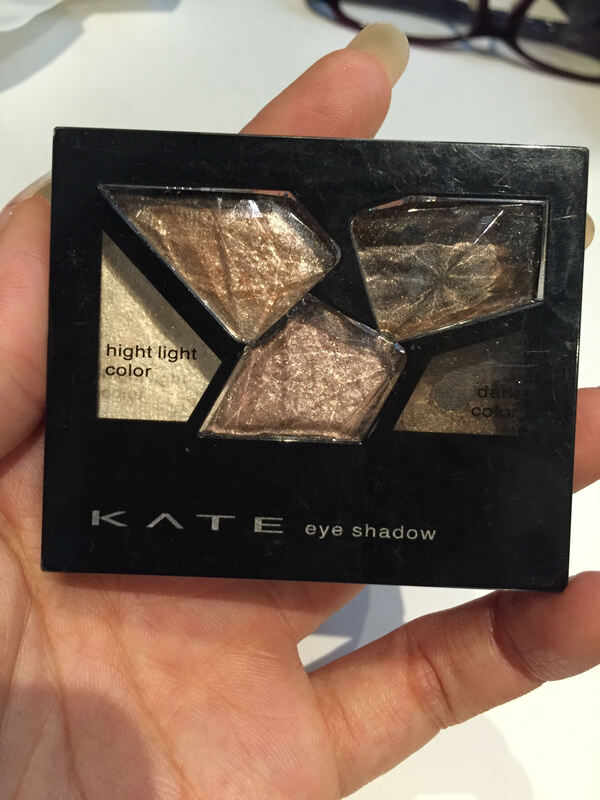 The eyeshadow of KATE Tokyo is always my favorite choice, around HKD$100 per one and easily found from LOG-ON, Sasa, Boujour..etc. 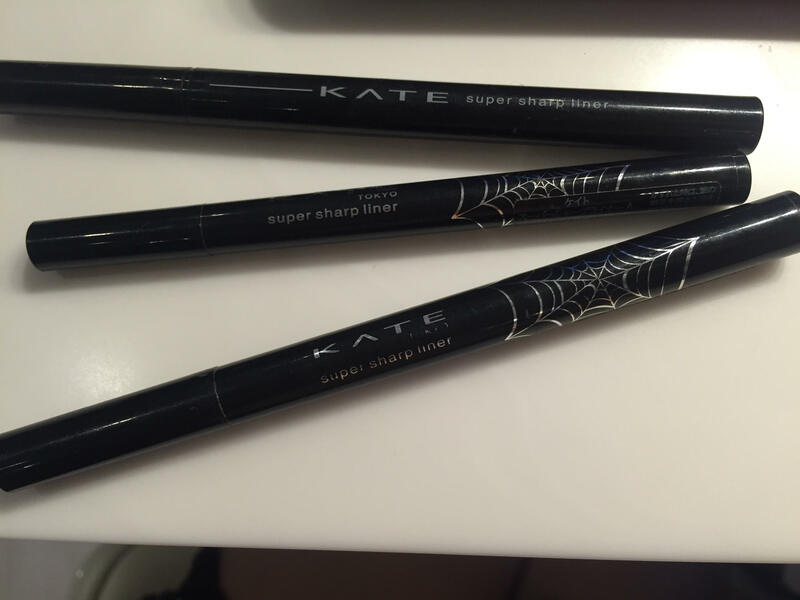 Super sharp eyeliner of KATE Tokyo is my another favorite, waterproof and the line is very fine, around HKD$80 per pen. 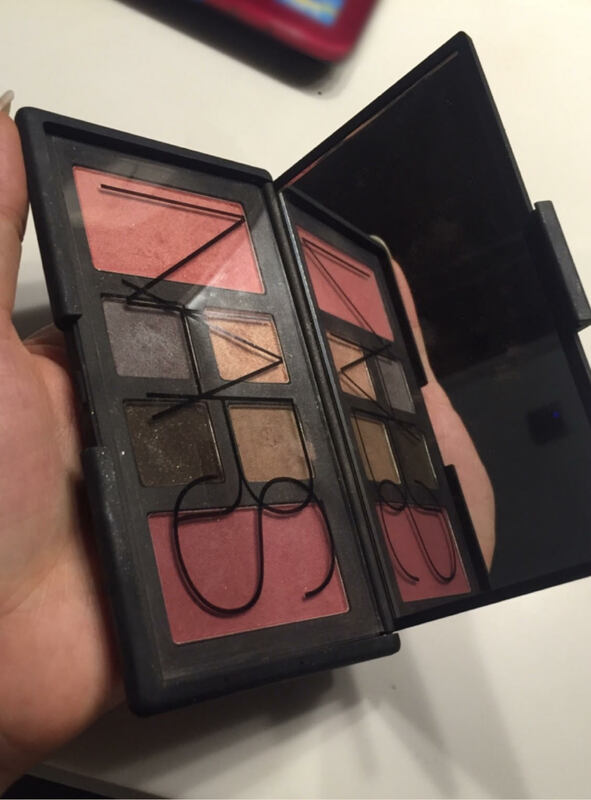 There are top & expensive brand makeup items in my makeup kit for sure, eye shadow of NARS & Dior are also very good.